Hi, my name is Guillermo Antony Cava Nuñez, today we’ll dive into the confusing topic of PHP sessions. We understand that in order to make any sort of multi-user system function properly we need to store some piece of date from the user entering our system. However, if done incorrectly, we can either leave a gateway for bugs open, a problem for scaling to more users o simply a door for hackers wide open. 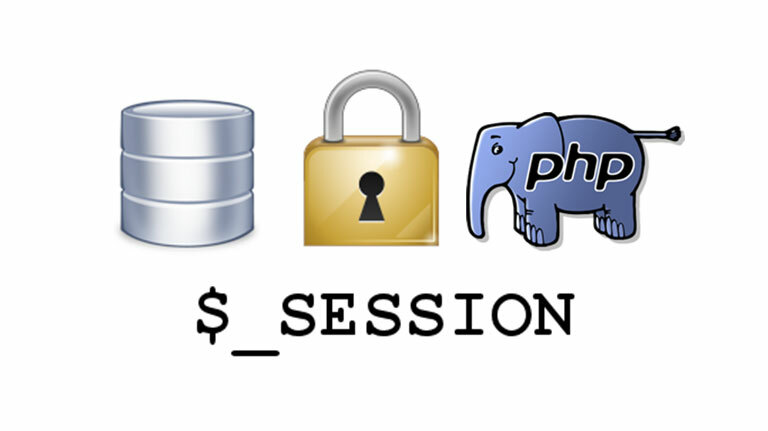 We will cut the topic into 4 areas, the default [session_start()], redis, Memcached and database.